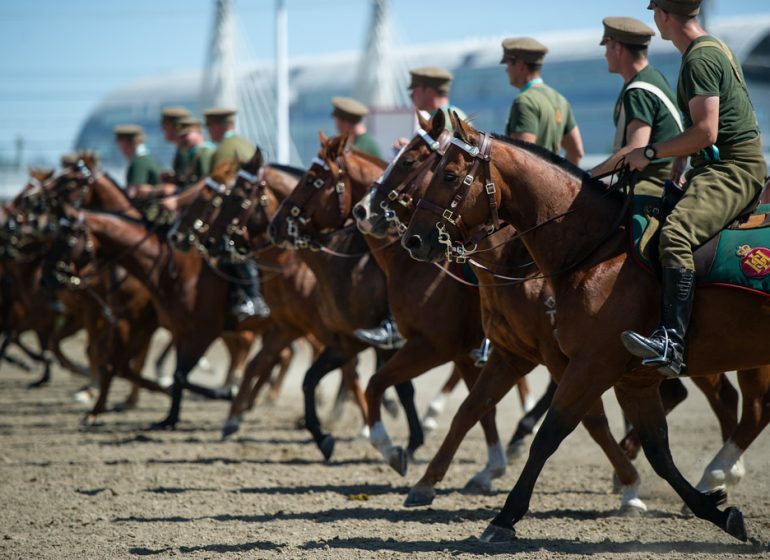 The Calgary Stampede has existed as an iconic symbol of volunteerism, community spirit and western values for more than 106 years. 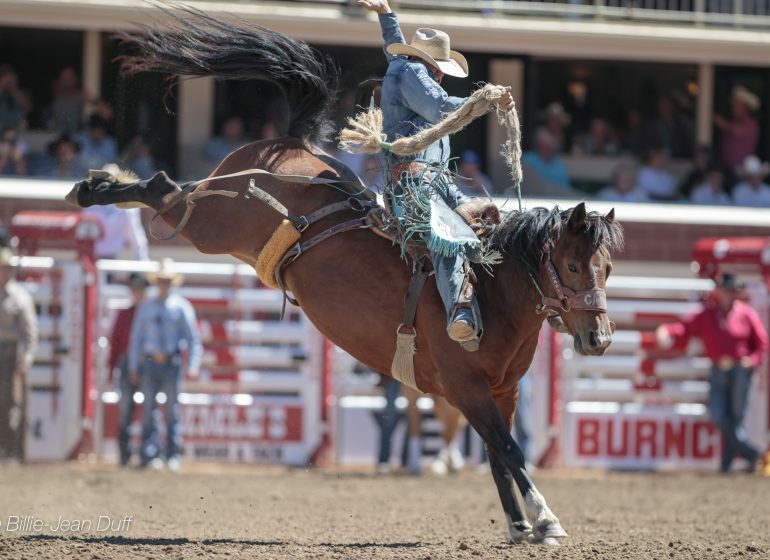 Our partners are part of this community and through their sponsorship of the Calgary Stampede; they connect their brand to a unique and passionate audience. 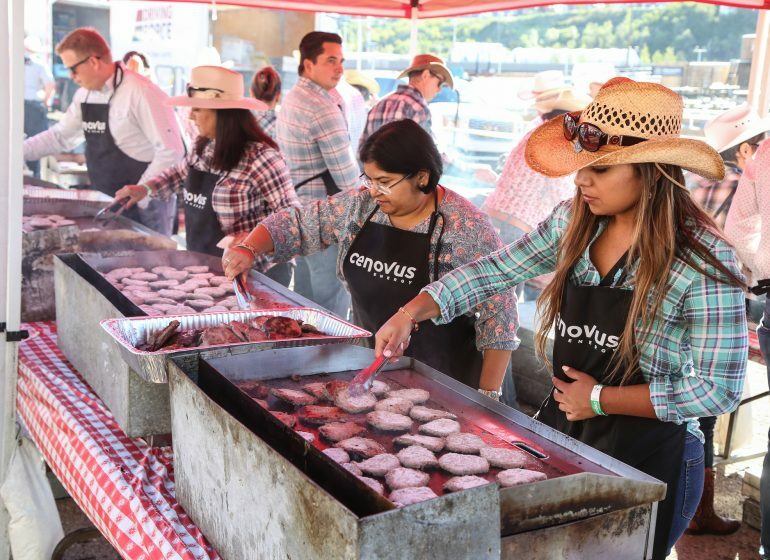 Calgary Stampede sponsors gain access to host clients in premium venues, engage their employees and increase brand loyalty and awareness. 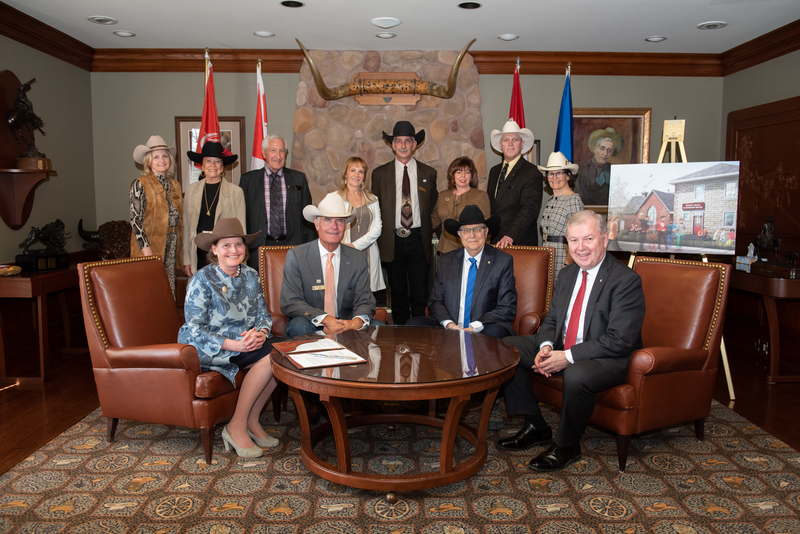 “Through our sponsors we build long-lasting and powerful connections that not only elevate our Sponsor’s brand, but help bring to life many programs on Stampede Park, while continuing to build our vision of being a year-round gathering place for the community,” said Christie Oltmann, Manager, Sponsorship Development. 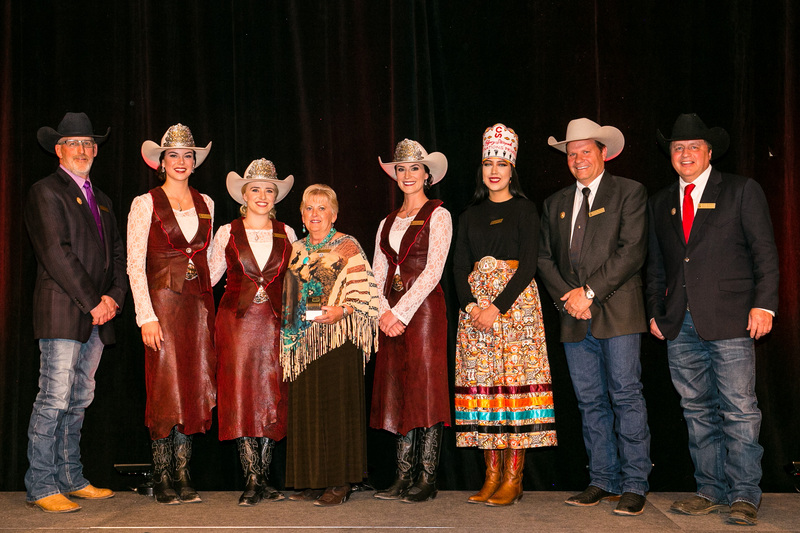 With more than 100 sponsors in total, including nine new partners this year, the Calgary Stampede is proud to work with all levels of sponsors, both new and established, to continue to share our community spirit with the world. 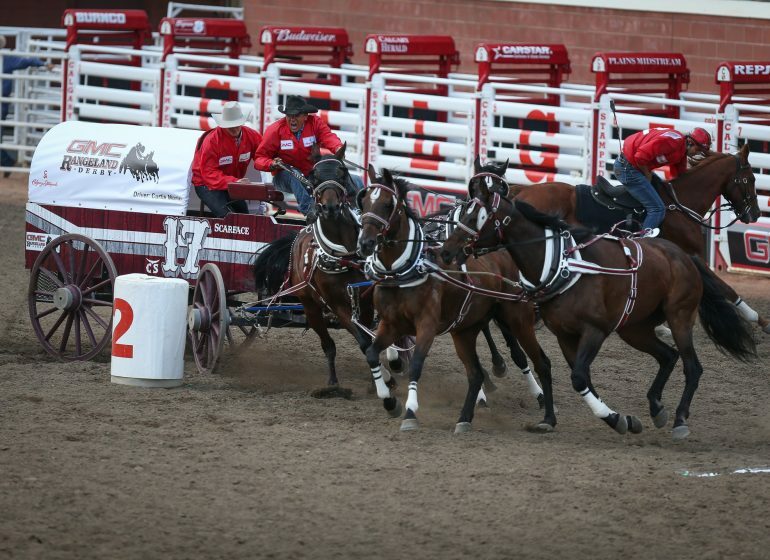 UFA is a new Stockmen’s Club sponsor and the “Official Fuel Supplier of the Calgary Stampede”. 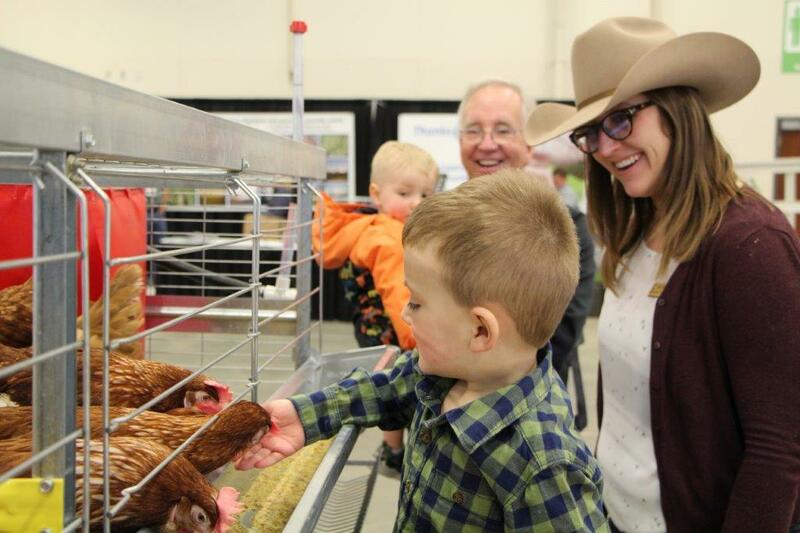 Also don’t forget to check the UFA Cattle Trail in the Ag Zone during Stampede. Monster Energy Compound – where world-class motocross athletes soar to new heights – Stampede guests and adrenaline junkies alike can witness all of the high-flying flips and tricks each day with three Freestyle Motocross (FMX) shows and Quarter Pipe shows. In addition to an evening encore performance as the Stampede fireworks light up the night sky. McDonald’s Community Day – Tuesday, July 10, 2018. Celebrating the strength, diversity and resiliency of our great city and its people – $2 until 2 p.m. This special day promises to be an exciting one, fuelled with community spirit, while honouring what makes our city extraordinary. 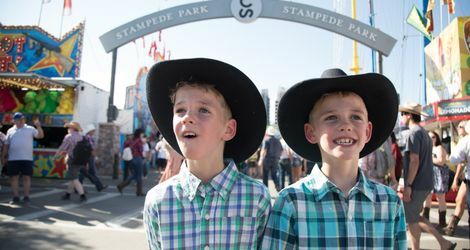 The McDonald’s Random Acts of Spirit team will be popping up around Stampede Park to deliver fun and memorable experiences – from Rodeo tickets to shopping for western wear, some lucky guests will have the chance to experience Stampede like never before. The Big Four Cookhouse presented by Food Network Canada – Showcasing the best of Alberta, featuring menu items made from locally sourced ingredients. Food Network Canada’s sTop Chef Canada: All-Stars champion and Calgary’s chef/owner of Cluck N Cleaver, Nicole Gomes, has added her personal touch to the menu. From signature barbecue sandwiches to family-style share platters, make sure to stop by The Big Four Cookhouse for some barbecue eats. BMO Kids’ Zone has moved! 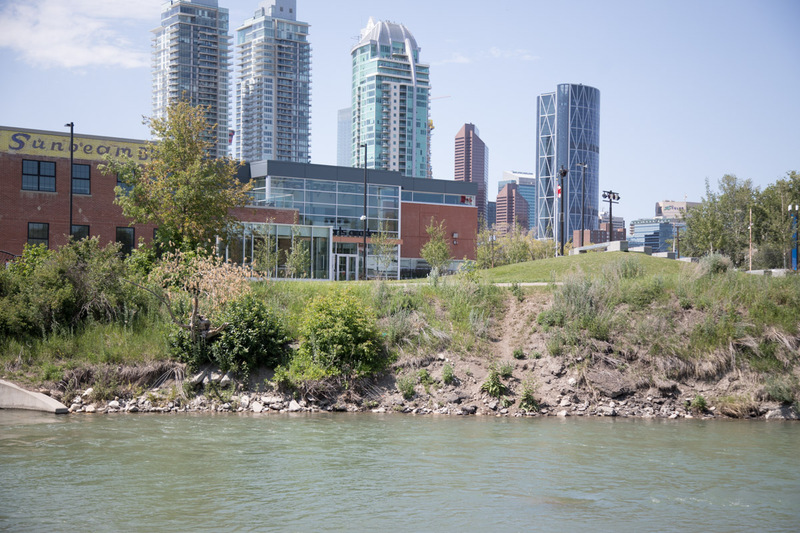 Don’t miss all the family fun in our larger and new park-like setting, south of the Big Four Building along the Elbow River. 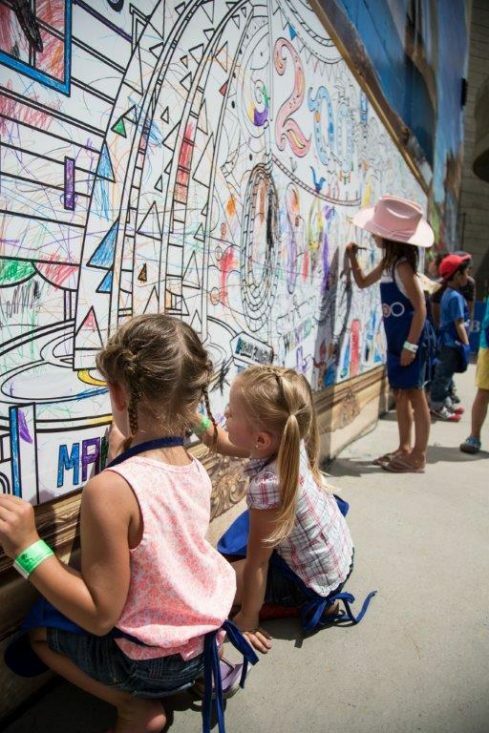 The BMO Kids’ Zone has fun for kids of all ages with complimentary face painting, a daily wall mural, character meet-and-greets, Acrodunk and trick soccer performances. BMO Kids’ Day is fun for the whole family! “We’re excited about the new innovative programs for this year and we thank our sponsors for their support and look forward to working together in 2018 and beyond,” added Oltmann. 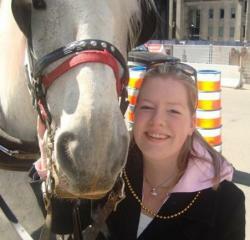 To learn more about our sponsors, or to become a sponsor, visit www.calgarystampede.com/sponsorship.